How Does a Replica Handbag Differ From an Authentic Handbag? Why Get a Replica Handbag? There are several reasons that people favor replicas over the designer original. The biggest are cost and availability, followed by practicality. Think about how much an original designer bag costs. One Balenciaga purse is equal to the down payment on a nice compact car. Most shoppers simply don't think the expense is worth it, in the end, especially since purses go in and out of style with alarming speed. Second is availability. Louis Vuitton, for instance, may only produce 100 specialty bags in a certain line. These bags will be parceled out to a small number of important clients first. If bag fans are lucky, the rest will hit the retail outlets, many of which are only located in major international cities like New York and Dubai. Competition can be cutthroat, with waiting lists hundreds of names long and lines trailing from the door in certain locales. Last is practicality. As nice as it sounds to carry a true crocodile clutch, how often are you going to use it? Are you prepared to pay for maintenance, special cleaning and storage? Is your closet conditioned in a way that keeps out moisture and moths? Think about how it'll feel if someone carelessly scratches that $2000 clutch during a subway trip. The high cost suddenly doesn't seem so smart. A replica bag will have many of the same features as the original yet won't bear the same marks, stamps or branding as the original. A good replica may have features that are incredibly close to the real thing, but there will be just enough variation to distinguish it. Replica bag makers try not to run afoul of the law, and direct copying is a sure road to costly litigation and fines. Another change will be in the quality of the materials. Since the cost is lower, the textiles will be cheaper. This means gold-plated fixtures instead of actual gold ones, or hollow chain accents rather than solid. The leather used might be real but won't be as supple or soft. Closures also may not be as solid or sturdy. 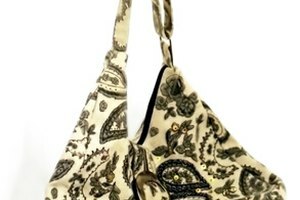 Just because a bag is a replica doesn't mean it has to be shoddy. 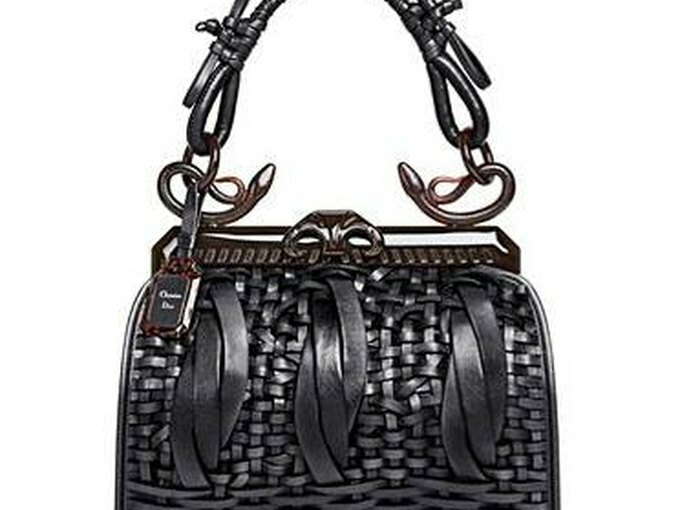 A good replica bag will be made of good materials and constructed well. Expect a really nice one to cost up to 20 percent of the real bag's price. The best replica bags may cost hundreds. A low-quality replica, however, might cost only $25. These bags don't have the durability of a higher-end bag and are often from disreputable sources. These are great if the bag style is extremely of-the-moment.